Come visit KeepRite Refrigeration at booth #502 as we return again this year to Grocery Innovations Canada 2018 on October 23rd and 24th at the Toronto Congress Centre North Building in Toronto, Ontario. 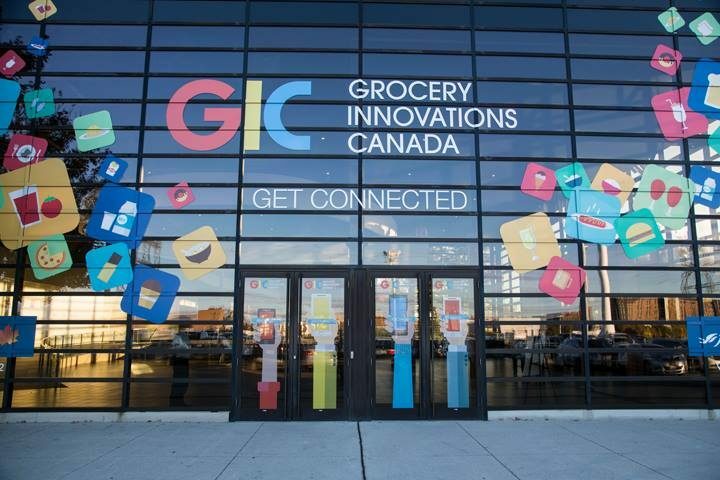 “The only grocery show where you can establish face-to-face communication to build and maintain business relationships.” This will be a return visit to Grocery Innovations Canada, a show that brings together all facets of the grocery business – manufacturers, retailers, brokers, distributors, wholesalers. Find innovations in food, flavours, services, design, produce, and more all under one roof! After 70 years in the commercial refrigeration business, you learn a thing or two about what works and what doesn’t. 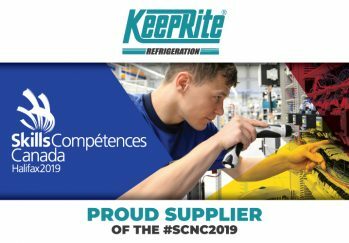 KeepRite Refrigeration takes this general statement to the next level with Smart3 Systems Savings Solutions. 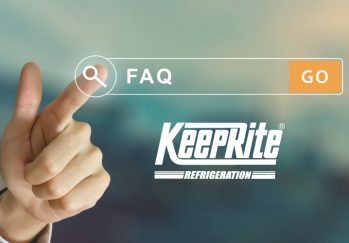 Smart3 provides a full suite of advanced technologies, and offers an innovative approach to meeting your clients’ needs for commercial refrigeration systems, products and services. SmartSpeed Motor Technology: This patented technology, available on Evaporators and Condensing Units, delivers reduced energy consumption and reduced system refrigerant charges, previously only available with more complex and expensive methods. 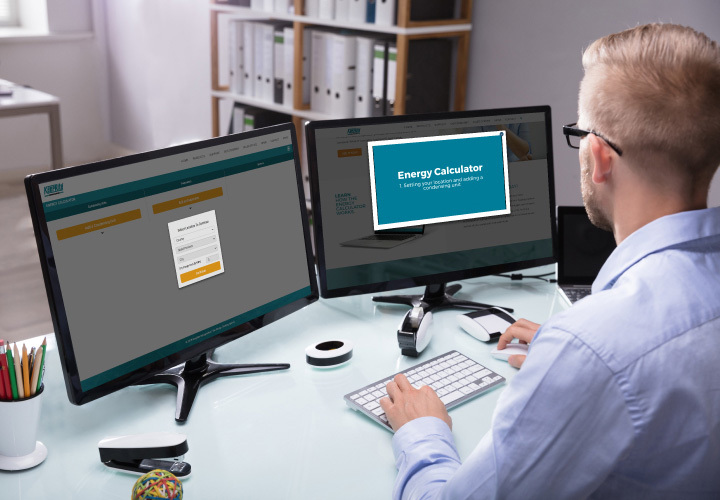 SmartSpeed offers a simplified, economical solution in order to meet the increasingly stringent efficiency levels being mandated across North America. Customized Racks and Multi-Compressor Systems: From flexible, multi-compressor systems to parallel racks, we have the experience and technologies to deliver a fully customized solution for your specialized application.